• Cavity Back wood technology provides more stability at impact for longer and straighter shots. • Weight plug in the sole optimizes center of gravity closer to the face. • Cavity back is hidden underneath by the crown to be more visually pleasing at address. • Flex Loft allows golfers to independently adjust the loft and face angle. • NexCOR Face Technology delivers faster ball speed and longer shots from a wider area of the face. 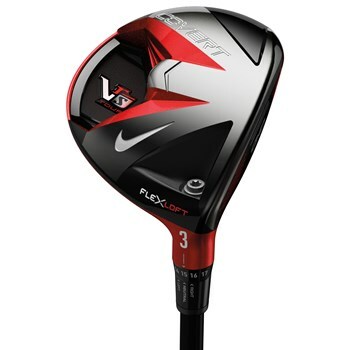 • Smaller profile clubhead than the VR-S Covert Fairway Wood.